Halebidu and Belur situated in Hassan District, Karnataka, India are world renowned location of Hindu Temples that are known to be as UNESCO World Heritage Site. 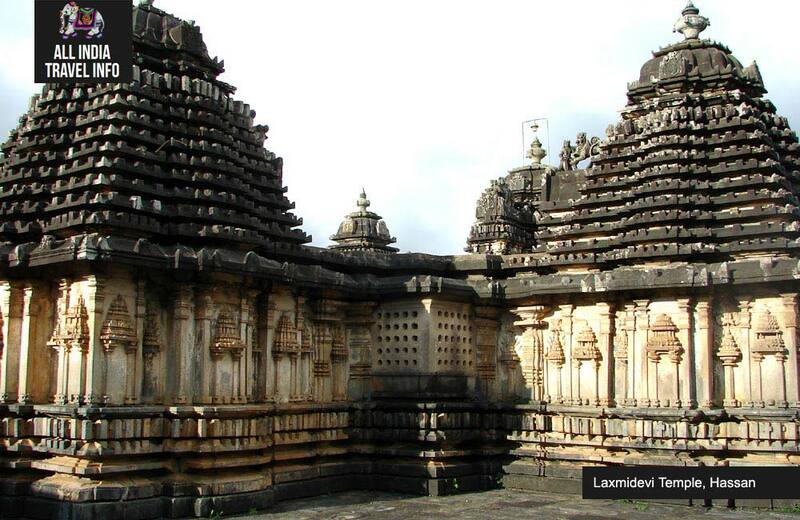 On a day tour Halebid and Belur you will have a trip of Halebidu that was previously known as a Dorasamudra or Dwarasamudra and the capital of Hoysala Empire in the 12th century. Your day tour to Halebid you will be able to appreciate some of the best examples of Hoysala architecture in which the most important one are Hoysaleswara Kedareswara temples. Hoysaleswara temples as old as dating back to 1121 C.E., are known for its impressive architectural magnificence that you will appreciate on the trip. early morning get ready to start the drive to Hassan which lies about 190 kms west of Bangalore city. Meet with our representative at 06.30 at your place and start to Hassan. Situated about 145 kms west of Bangalore, on the way to Hassan, Shravanabelgola is a very famous Jain pilgrimage site in South India. Situated between two hills namely Vindyagiri and Chandragiri Shravanbelagola is about 17.4 feet high monolithic structure of lord Gomateshwara. Remarks : To visit the temple of Lord Gomateshwara one has to climb 300 steps which may be difficult for elderly people and heart patients. If you do not wish to climb 300 steps to reach the temple complex, then you may have ‘darshan’ from the bottom of the hill. The visit to the complex may last for about 2 hours or more. As we reach Hassan we directly go to Hoysala Village restaurant to enjoy mouth watering dishes on our lunch today. The small towns of Halebidu and Belur are often referred as one of the wonders of the world by the travellers for their amazing architecture in temples. 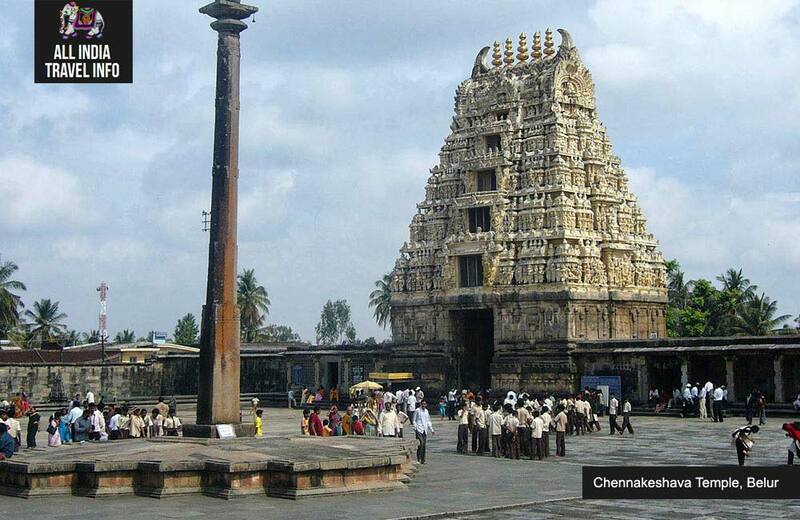 Dating back to 12th century CE, the Hoysaleswara Temple is famous for its minute carvings in black stone. Dedicated to Lord Shiva the temples have beautiful carvings of Elephants at the bottom of the walls, Lions in the second layer, in the third row you can see various scene related to famous Hindu literatures of Mahabharata and Ramayana and the fourth row of the wall is decorated with floral designs. The statues of famous Hindu Gods and Goddess including Shiva, Parvati, Vishnu, Krishna, Varaha, Narsimha etc can be seen on the upper side of the walls. 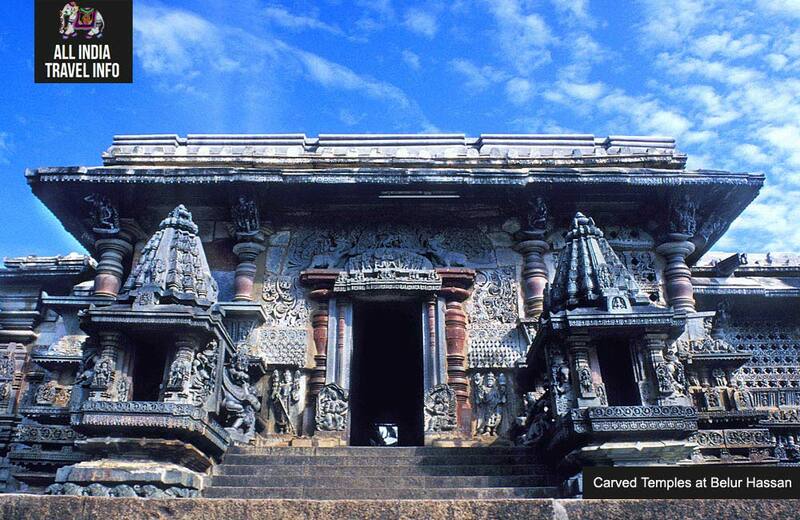 The temples of Halebidu and Belur are the most magnificent specimen of great architecture of South Indian temples. 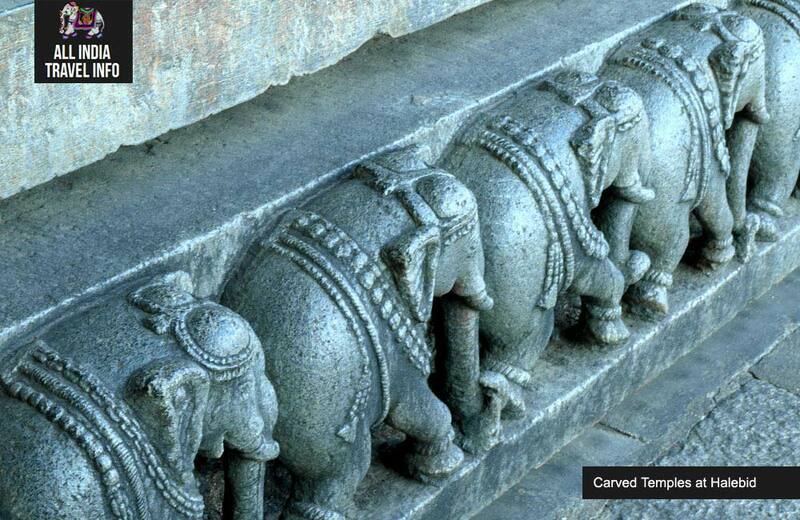 These time tested monuments have endless mythological tales to narrate. After finishing our visit to Halebidu and Belur temples we continue our drive back to Bangalore. After a comfortable 04 hours drive you will reach your home in Bangalore where our driver will say bye with a smile. All presently applicable taxes and service charges. Monument entry tickets, tips, your personal expenses, meals other than specified and any other item which is not mentioned in the above list is not a part of our offer. *Remarks :One can choose to stay in Hassan for overnight at additional cost. For me it was a great way to explore the nearby attractions during business trip to Bangalore. 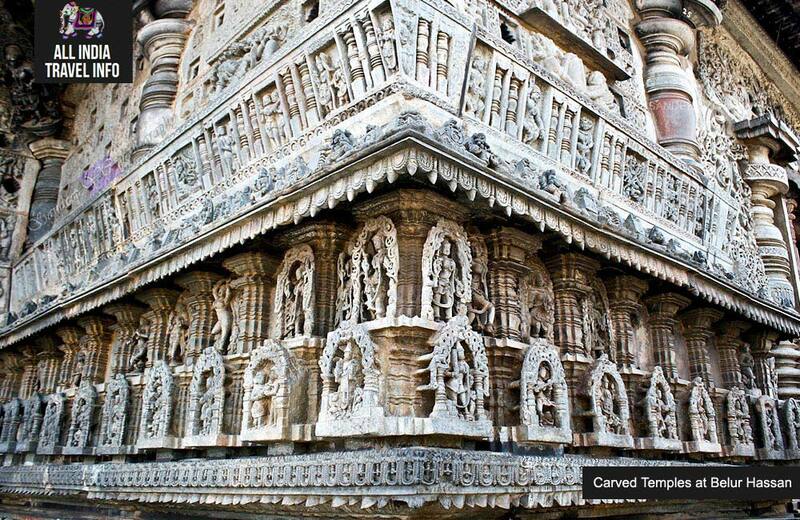 Halebidu and Belur temples are amazing. I keep travelling to different cities in India for business and I am simply in love with your style of organising the quick tours which gives me so much of flexibility, freedom and at the same time they are well organised and well executed. Thanks Max for your extra work for arranging drop off for me to the airport the following morning." had before. India is really incredible" ! were very friendly and a great support." 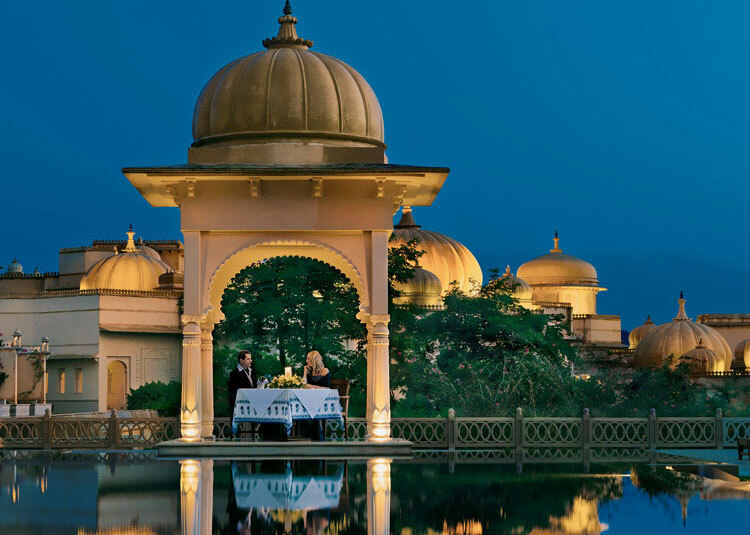 For the first time visitor, there is no better way to experience Indian culture than a Golden Triangle tour. 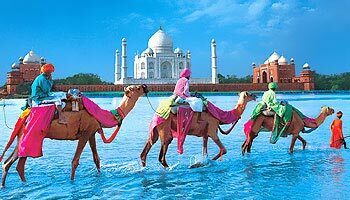 Wonderful Taj Mahal India Taj Mahal is also called the "monument of love". Every stone speaks the language of love which will remain an immortal for centuries. 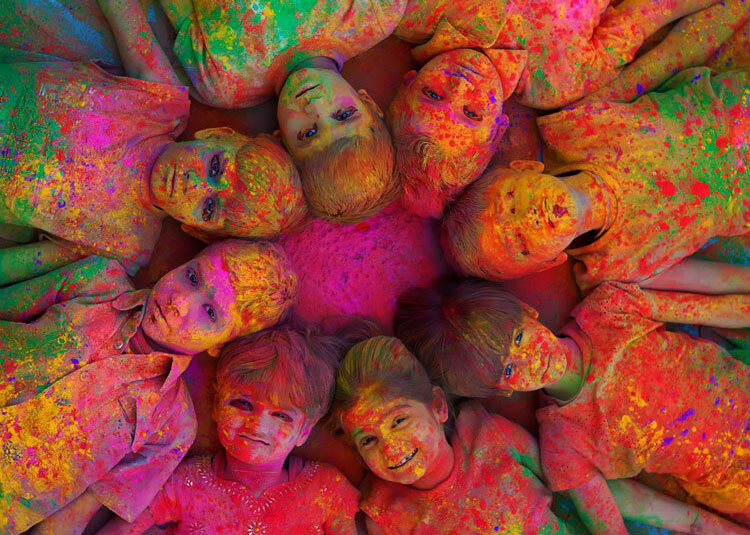 visit with one of India's amazing festivals. Make her feel like a queen. 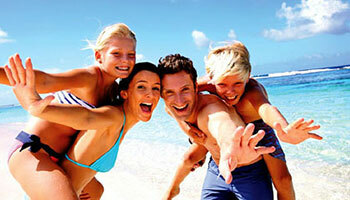 Why Choose us for your holidays in India? 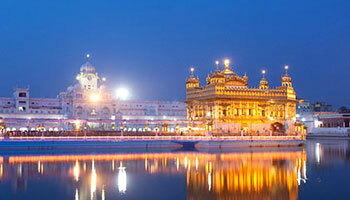 Max Holidays promises the discerning travellers a hassle free and enjoyable holidays in India. 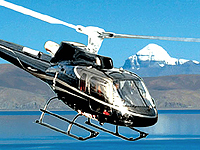 We value your money and confidence you invest with us for your exploration trip. Our most experienced travel experts ensure that every bit of your travel is well taken care of and designed to your requirements. With us you are sure to get the best price and quality which leads to 100% satisfaction in the end. Looking for a customised private tour? Your passion for travel is what drives us. Whether you want to experience a cultural tour in India, ride on an elephant, enjoy photography in Indian wildlife parks, travel through the beautiful backwaters of Kerala or travel in high Himalayan ranges – we have experts to arrange a customised tour for you. 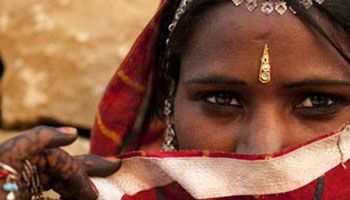 Our team is ready to provide you India tour packages which suits to your interest and leaves everlasting spell on your mind. 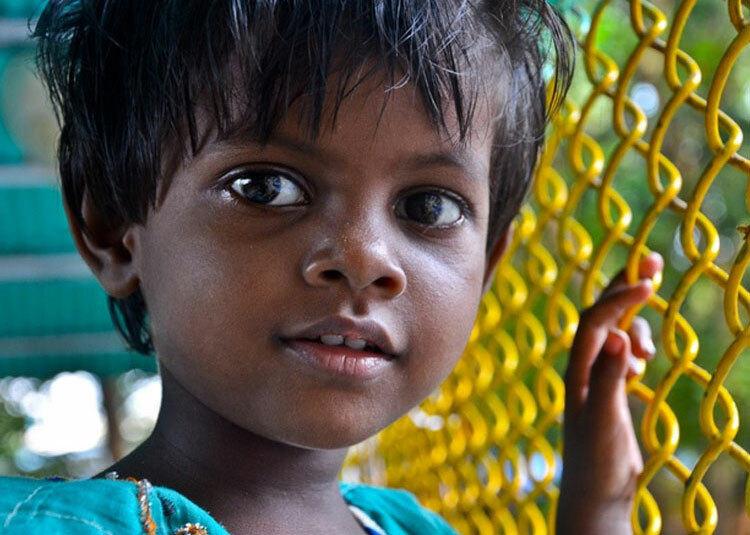 Apart from our fixed departure group tours in India, we also specialise in organising private tours for small group of family, friends and colleagues on our pre-designed India tour exploration or tailor-make itineraries to fit with their specifications. 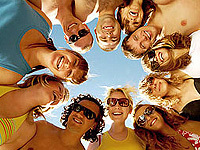 If you are planning to travel to India with a group of more than 08 friends you have the reason to say WOW as we consider your travel for free. Can I change it at last minute ? * in the event of last minute cancelation or modification in schedule the show ticket, meal coupons, train tickets, events, hotel bookings, multi-day trips are 100% non-refundable and cannot be changed.